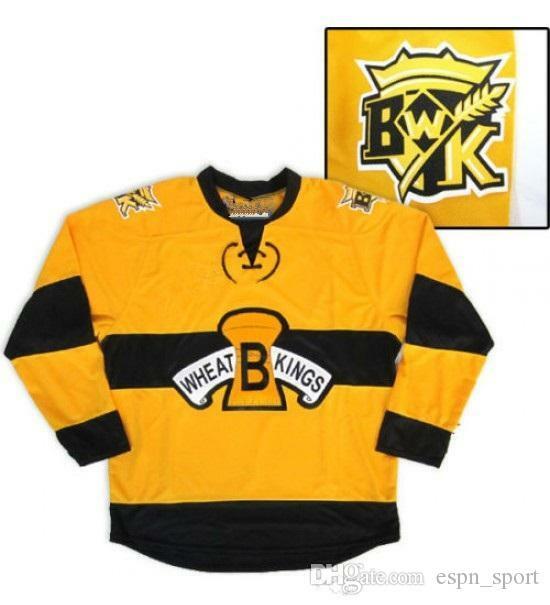 The Western Hockey League's Brandon Wheat kings have unveiled their new Vintage Jerseys. Brandon， MB. 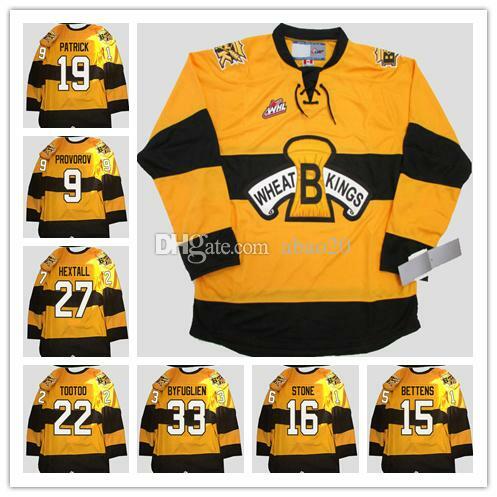 – The Brandon Wheat Kings have announced plans for their first of three Special Theme Jerseys for the 2016-17 Western Hockey League season.